Many employers now ask people to write an aptitude test when they apply for a job. One part of this test could be math. 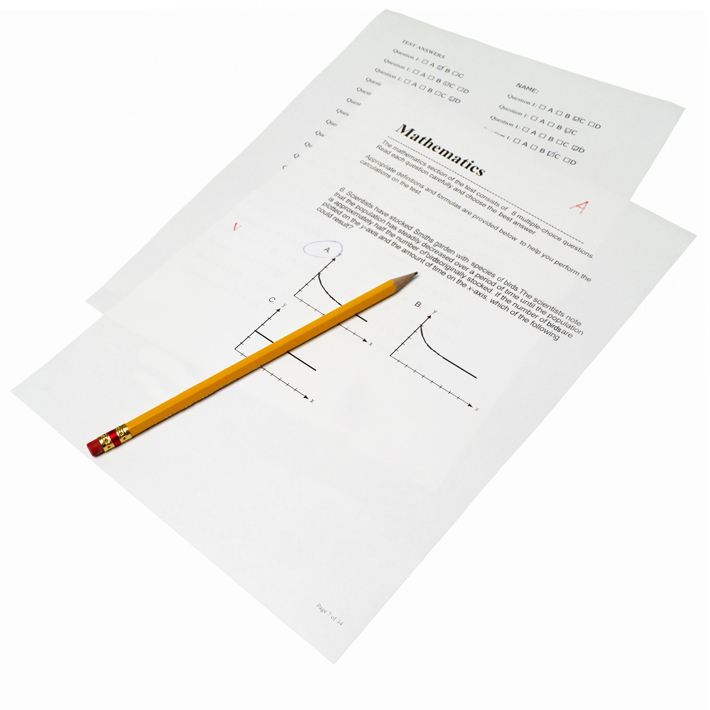 We can help you study for these aptitude tests, as well as the G.E.D. test, which has a math section. Our staff will give you the confidence to pass the test and to use the knowledge you have gained to face future challenges.